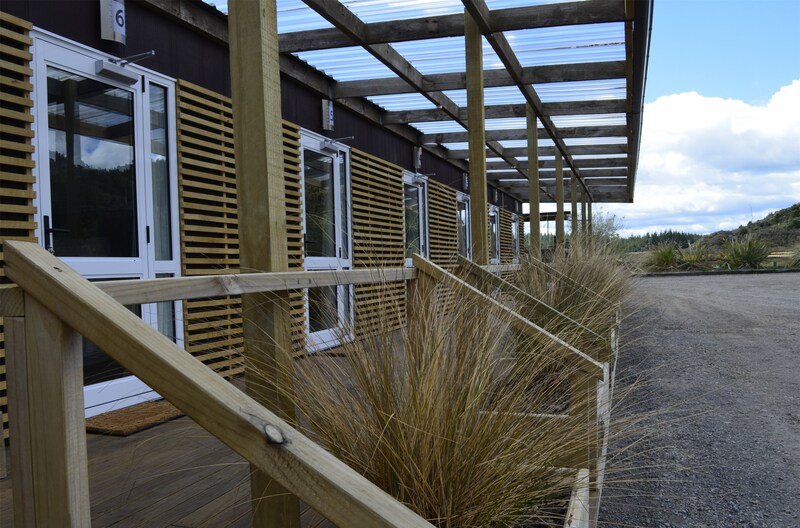 Tongariro Springs Boutique Suites provides private Ruapehu accommodation. 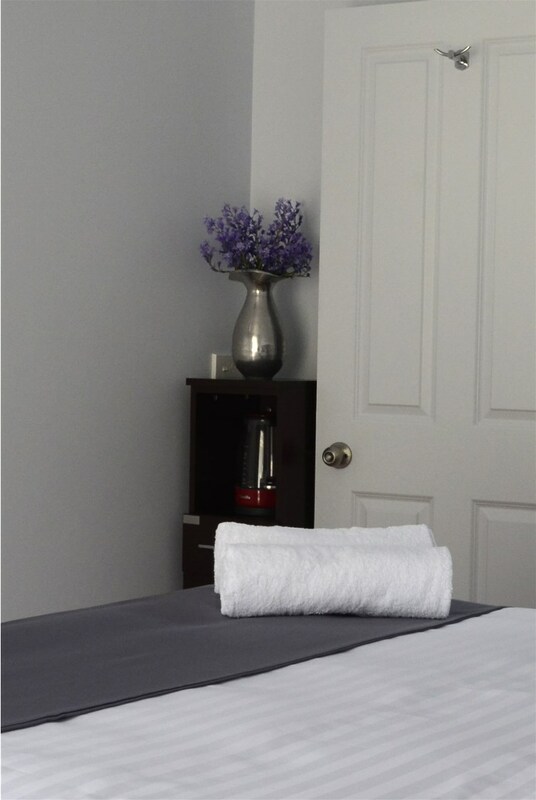 We only have a limited number of rooms giving you a peaceful and relaxing get-away experience. These newly re-furbished rooms offer cozy modern simplicity. 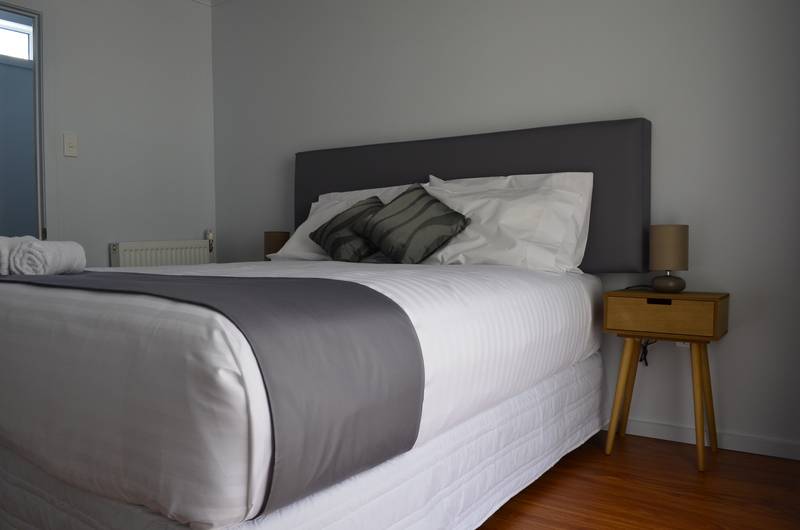 These stylish rooms are tastefully furnished with Queen Beds, Tea & Coffee Facilities, En-suite Bathroom and Wi-Fi Internet. Welcome to your little slice of paradise. We only take online bookings. 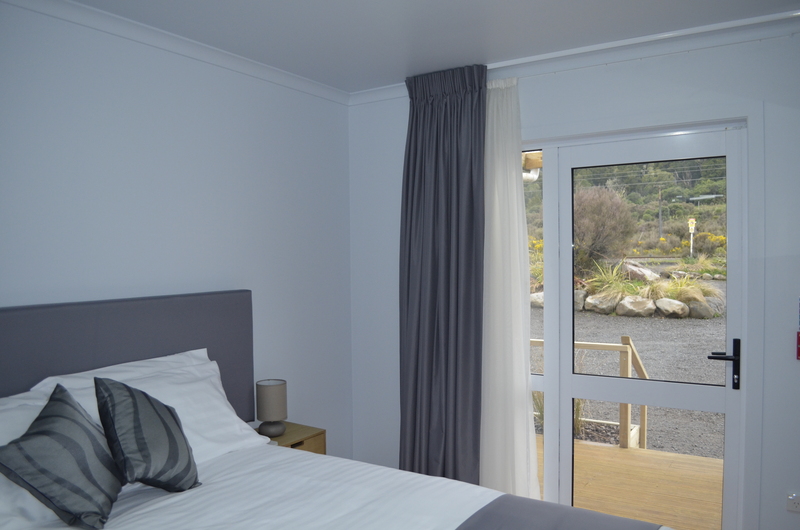 Once you have booked you will be provided with all the information you require for your stay prior to your arrival. When you get here you will have already received confirmation of your Suite number and access instructions. There is no check in process, arrive any time you like after 2pm. There is no “Host” on site, if you need to make alterations to your booking contact us by reply to your confirmation email or through the website. In each room there is a Compendium with a contact number for the Duty Caretaker if required. Check out time is 11am. There is One carpark allocated by number directly outside each Suite. Should you require an additional carpark there are extra car parks at the western side (back) of the turnaround where you first come in. 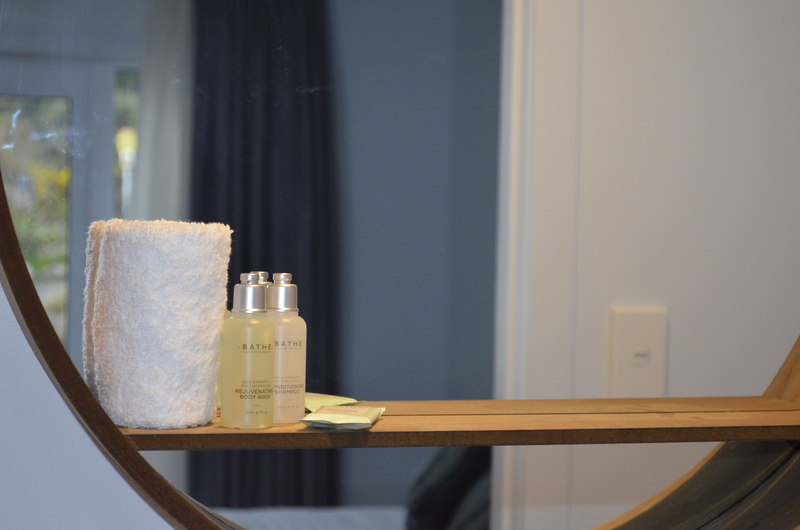 Being the modern connected individual that you are, we have complimentary WiFi available in every room. Bring your device of choice for work or entertainment, to be as “plugged-in” as you like. In your room you’ll find facilities for making yourself a “cuppa” in the morning. This includes an electric jug, bottled water, tea, coffee, hot chocolate, and single serve milks. This should help get you kick started for the day, before you go out for breakfast. 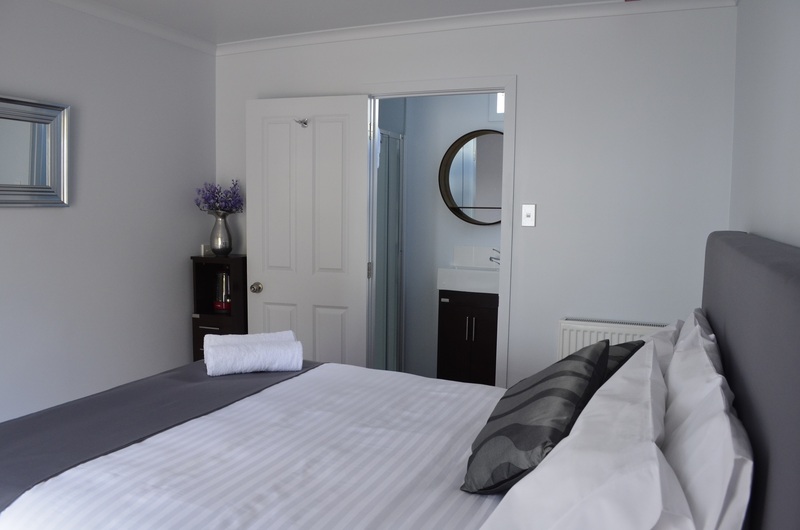 For more information on our quality Ruapehu accommodation at Tongariro Springs Boutique Suites please refer to our Frequently Asked Questions and our Terms & Conditions or contact us.